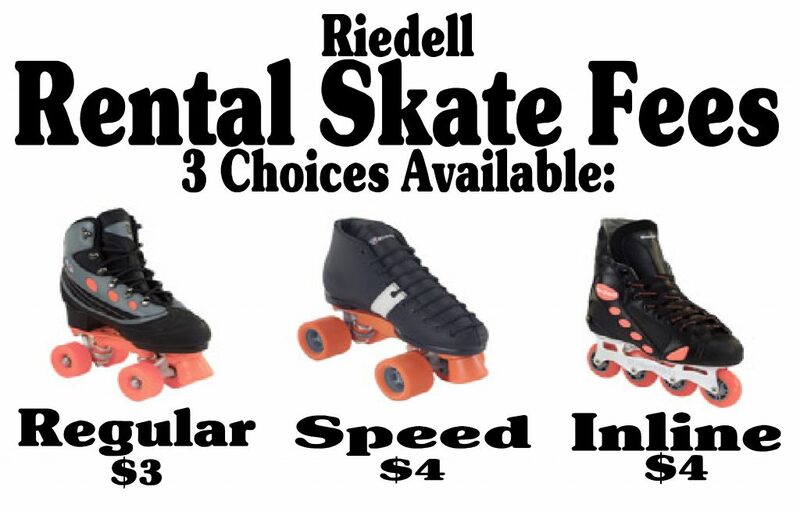 Skate Rentals – This is how we roll! 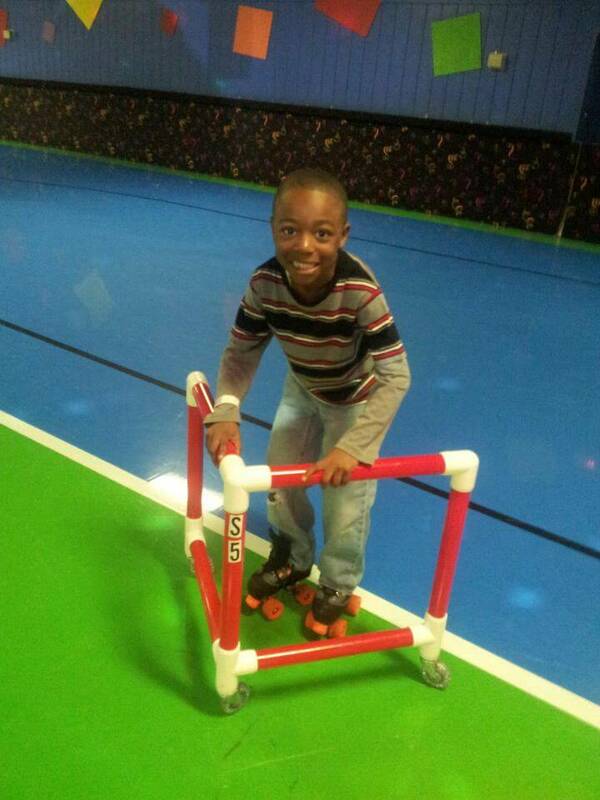 Have a beginner skater? Why not try them on one of our Skate Mates? Available for two hours at a time for $5. 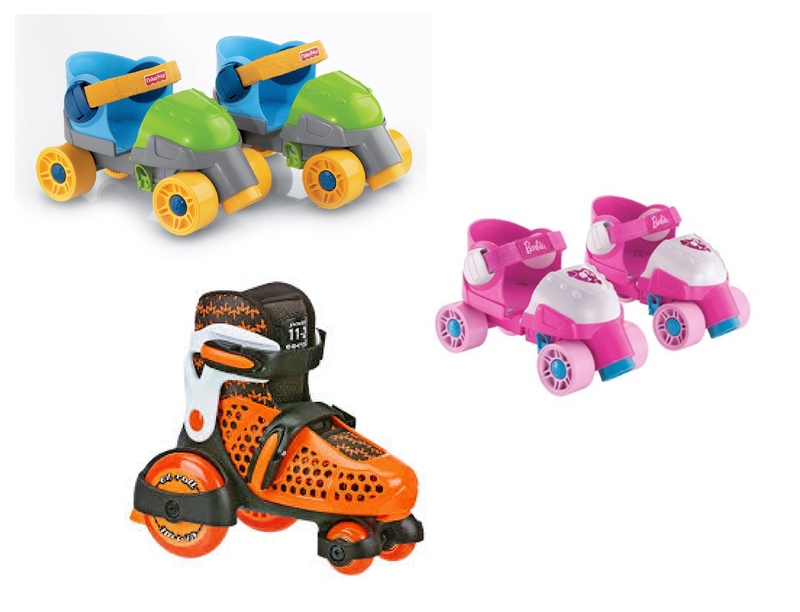 Skate Mates are a great way to transition from Toddler Skates to regular skate rentals!